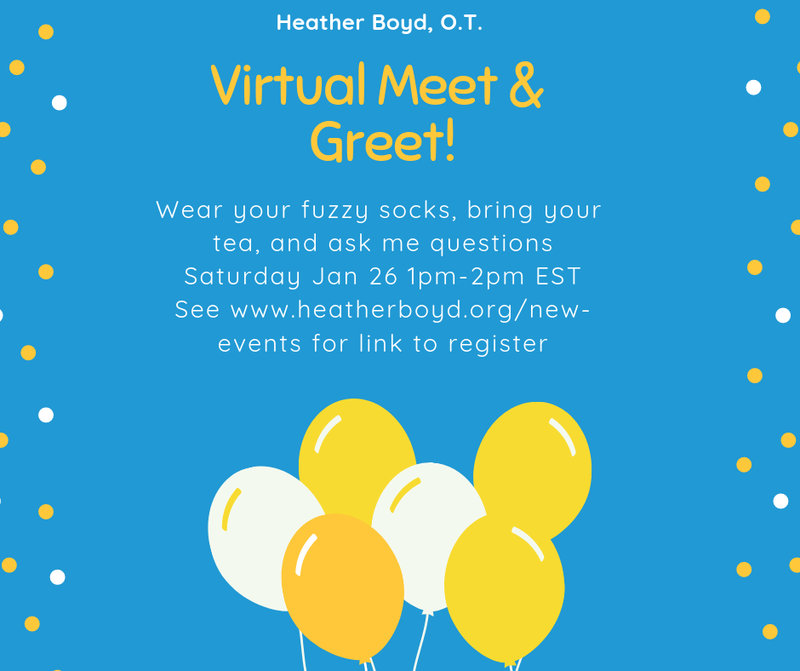 Wear your fuzzy socks, bring your favourite cup of tea, and join me on-line for a chance to chat about all things parenting. Whether you have questions about what I do, or have stories to share, I’d love to have you join me. Safe indoor environments for babies: what’s in your cleaning cupboard? Why does your vacuum make a difference? Looking forward to this chat.